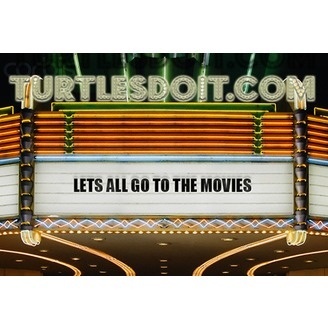 Join Hosts jonathan and Mark as they sit down every week and review movies with YOU!! Every week we pick a listener to sit in with us and help review the movie. 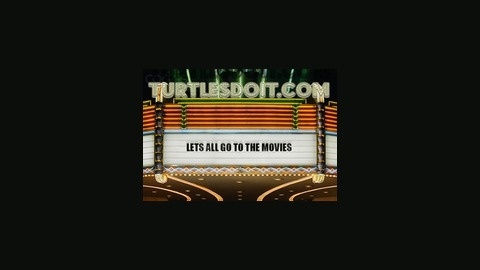 You too can be our guest on by going to turtlesdoit.com and checking the list of upcoming movies and dropping us a line about wich show you want to be a part of. its just that easy. This week we talk about the 2012 animated feature Wreck it Ralph, starring John C. Reily, Sarah Silverman, Jane Lynch, and Jack McBrayer.